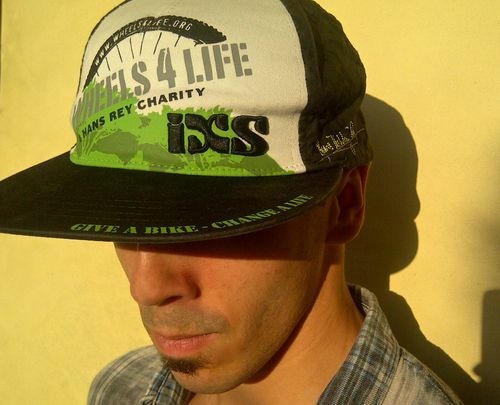 Wheels 4 Life Baseball Cap, made by IXS. Embossed embroidery, cotton, flexfit. prices do not include shipping @ $8.00.